The G703 has a much better shape for gaming. 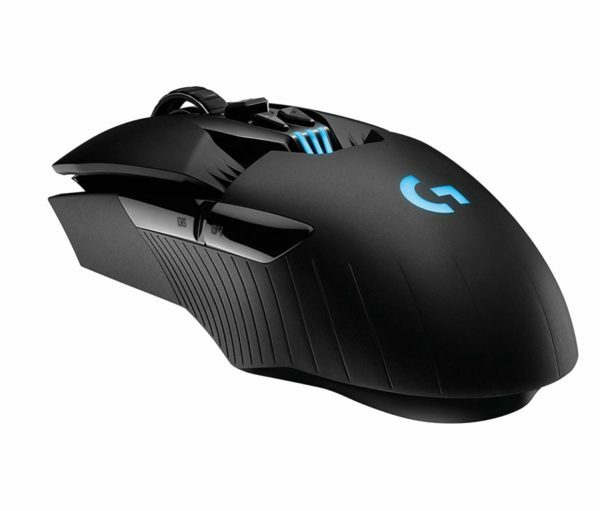 If you're looking for a gaming mouse I'd recommend the G703 over the G903. 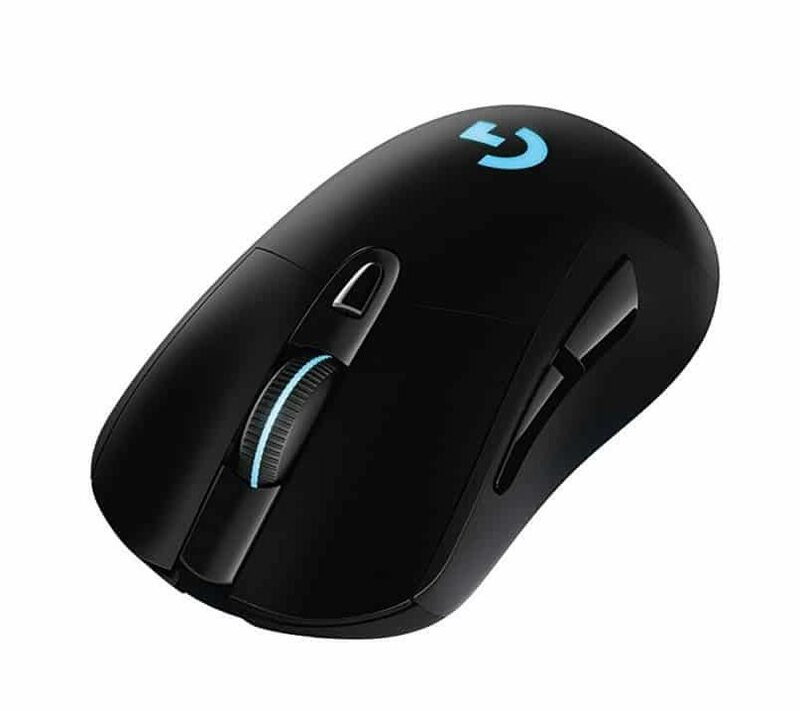 The G903 might have some advantages in games that have a lot of key binds or if they have a use for infinite scroll. Outside of these two things, the mice are a bit of a wash, both have flawless sensors, both have great buttons and lagless wireless.